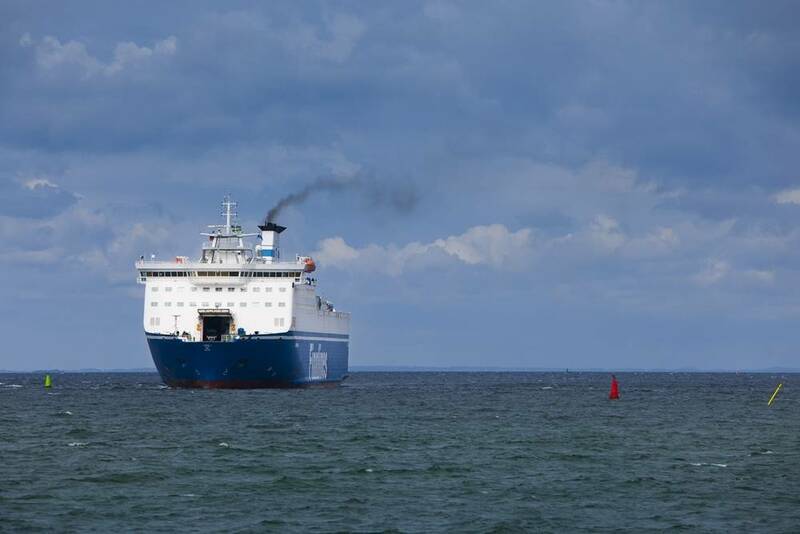 Experts from all Sulphur Emission Control Area (SECA) countries will meet in Denmark on February 25 and 26 to find solutions to the legal and technical challenges presented by the stricter sulphur regulations, the Danish Maritime Authority (DMA) informed. Representatives from all 16 SECA countries and the European Maritime Safety Agency (EMSA) will meet at the Konventum Conference Centre in Elsinore for a workshop arranged by the DMA aiming to bridge the gap between the creation and enforcement of sulphur regulations. The debate will cover a range of topics spanning exhaust gas cleaning and port State control to issues such as the size of fines and the production of evidence in cases where sulphur emissions exceed the limits. The workshop has been arranged by the DMA, which reports it has generated interest in the SECA countries sending participants from Canada, the U.S. and Russia in addition to participants from a number of EU countries. On January 1, 2015, a number of stricter requirements for ships’ sulphur emissions across the borders took effect. Solutions must be found to the challenges met when enforcing these requirements.